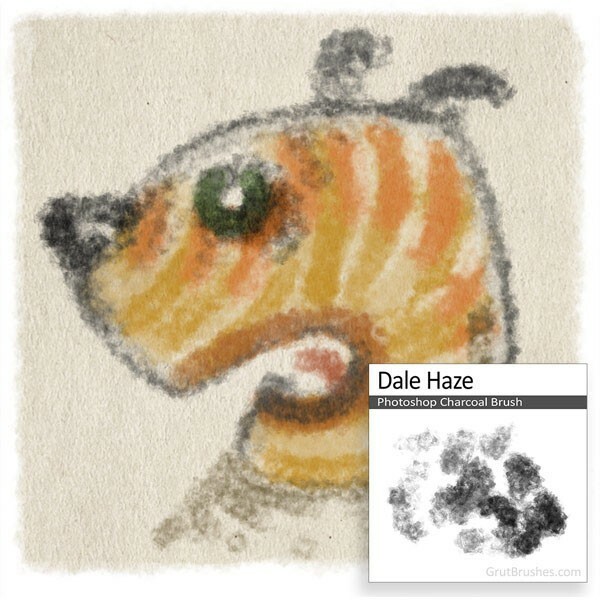 This week’s free Photoshop brush is a sloppy ink brush with a broad erratic tip with generous flow but the edge contours of a dry brush This brush starts out as a scratchy intermittent texture and ends in a thick wet opaque line with a slight edge splatter at full pressure. 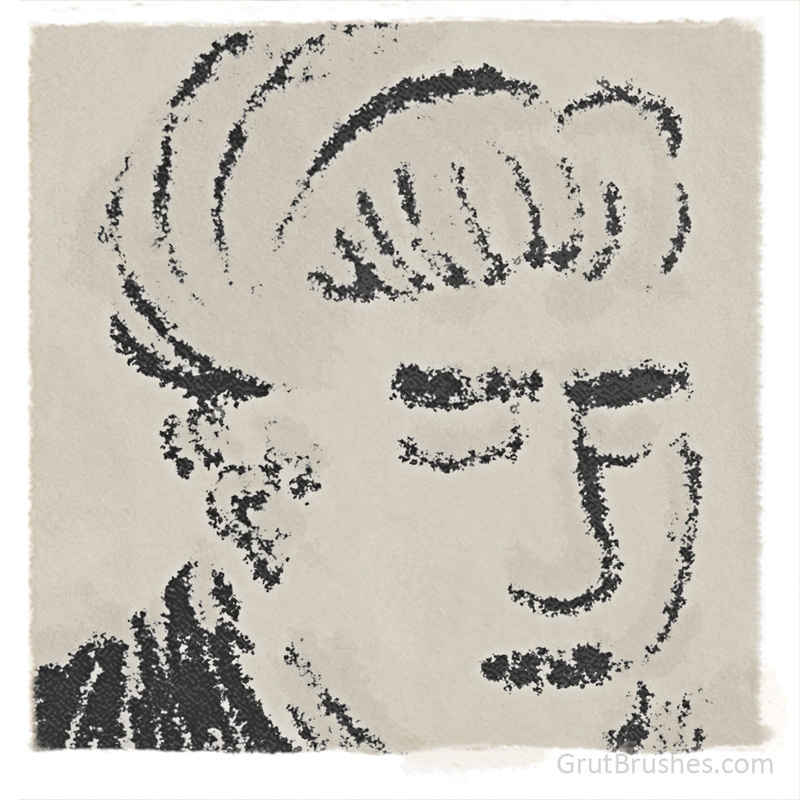 As always, you can download this on the free brush of the week page through Sunday the 17th of April when there will be a new free brush. 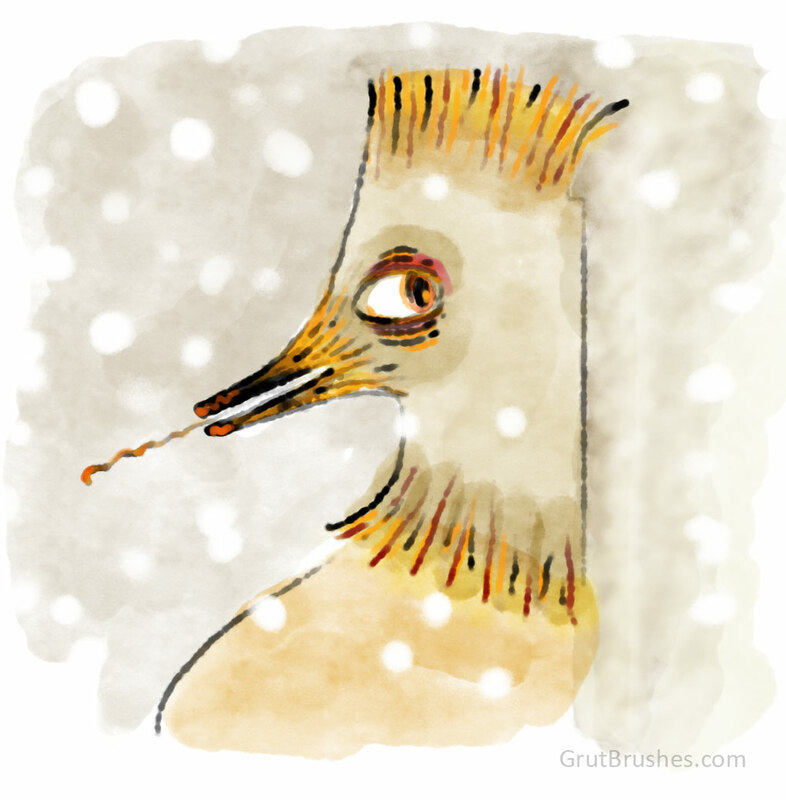 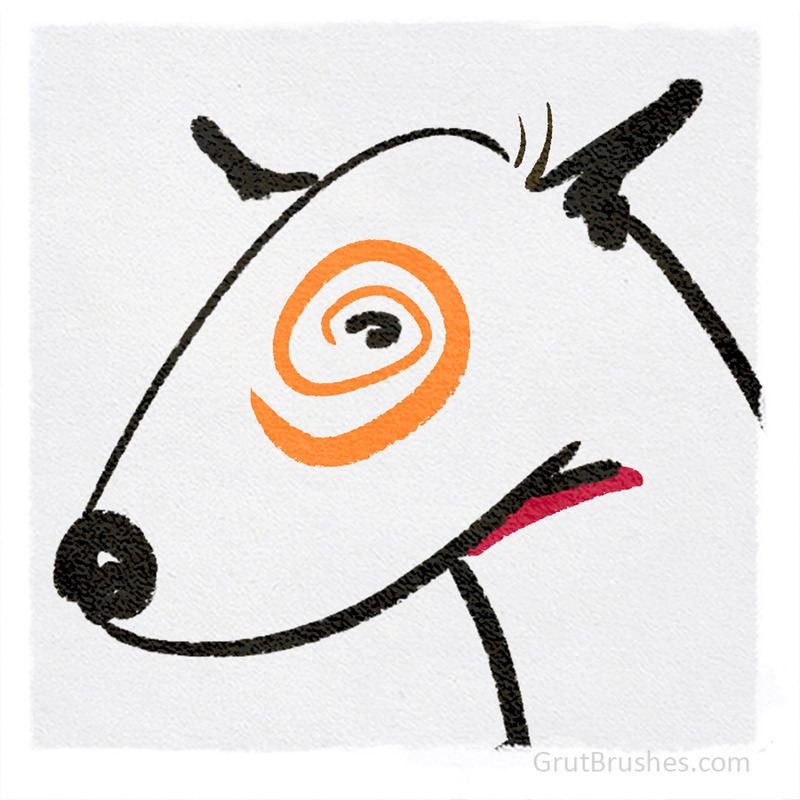 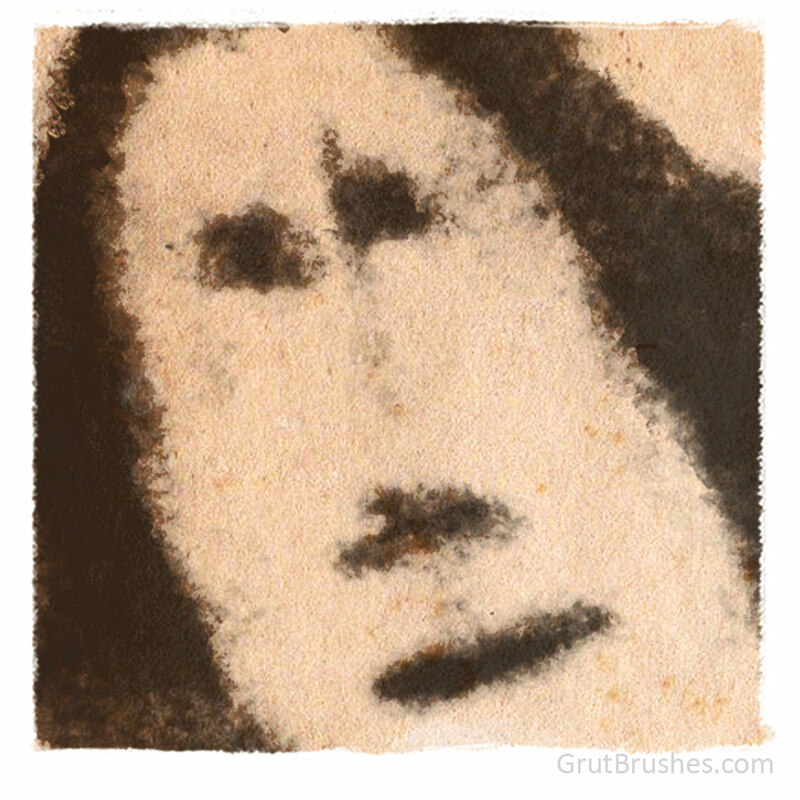 This week’s free GrutBrush is an airy specialty brush that produces a light whispy texture like a faint pencil drawing. 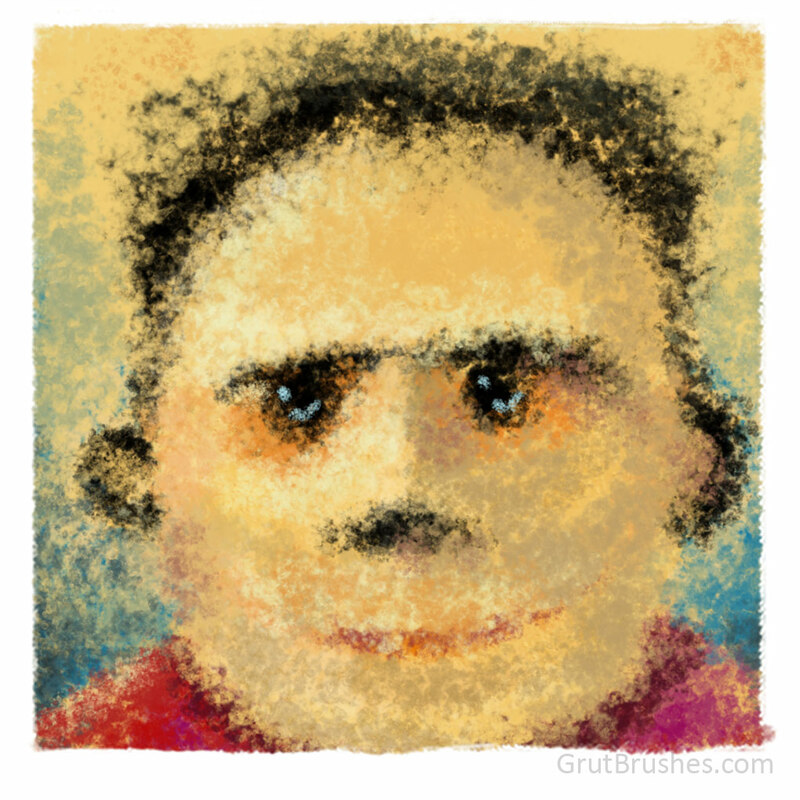 As always, you can download it for free from the free brush of the week page until Monday when there will be a new free Photoshop brush. 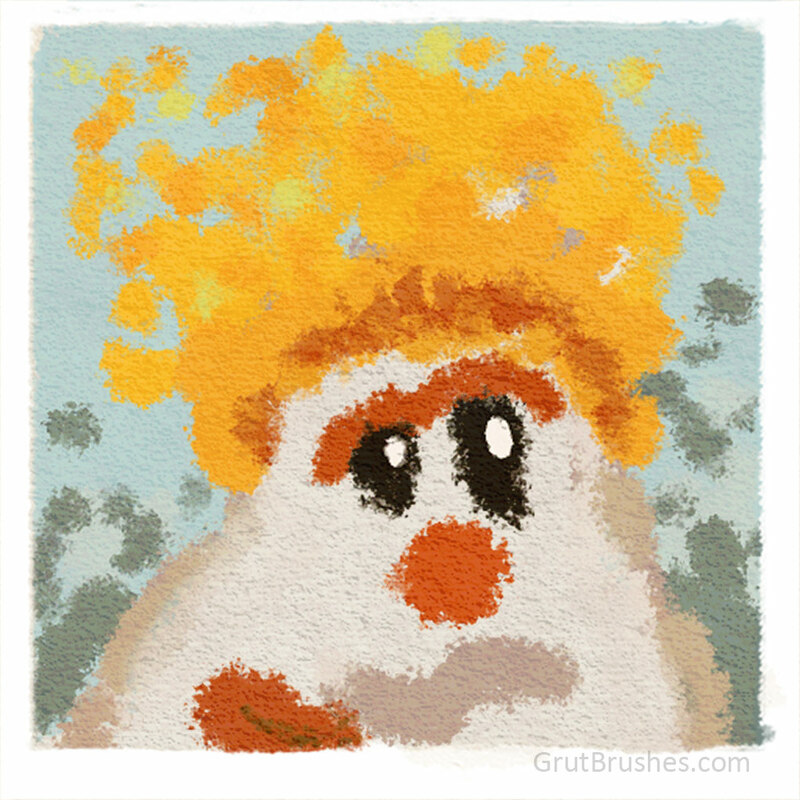 After that you can still get this brush here or as a part of the ArtBrushes Complete set.